Play-Off Final Weekend ticket to go on sale from 1st February 2017! 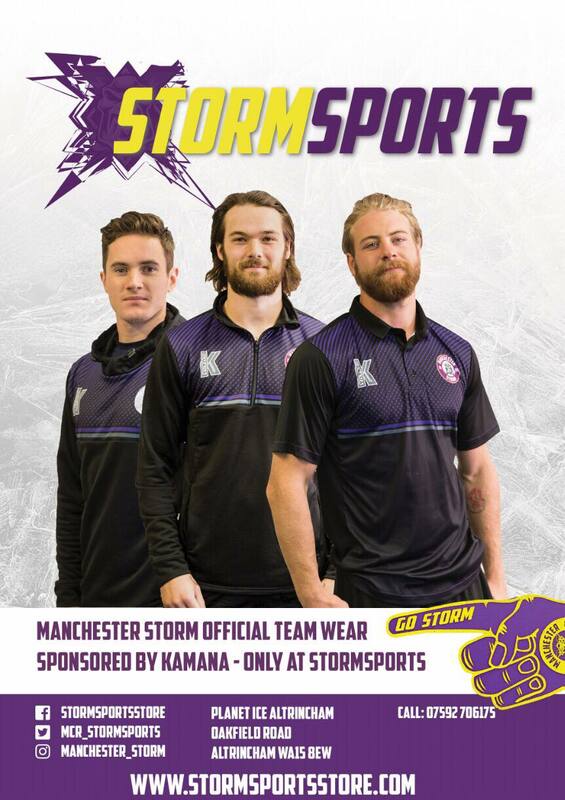 TICKETS: The Go Goodwin’s Manchester Storm are back in action on Sunday 15th January as we face the Braehead Clan in EIHL action. Faceoff is at 5:30 pm and tickets can be ordered online, by calling the box office on 0161 926 8782, or in person at the box office! 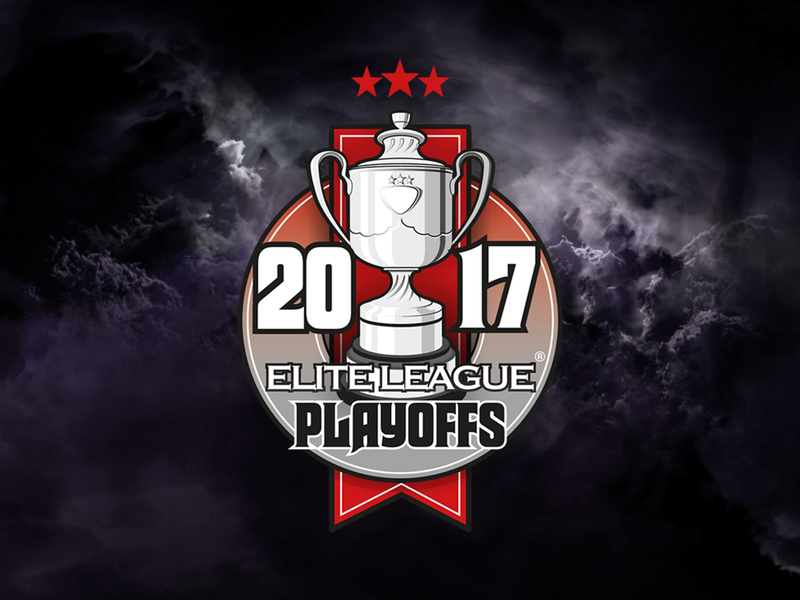 The Elite Ice Hockey League are delighted to announce that tickets for the 2017 EIHL Play-Off Final Weekend will go on sale from 1st February 2017. The league’s marquee event, the Play-Off Final Weekend will take place at the Motorpoint Arena, Nottingham across the weekend of Saturday 8th and Sunday 9th April 2017. “The Play-Off Final Weekend is a huge event for the league every year,” Elite League Chairman Tony Smith said. The format of the weekend will remain the same as previous years, with the semi-finals set to take place on the Saturday at 1pm and 5pm respectively. The Bronze Medal game (face-off 12 noon) and Grand Final (face-off 4pm) will then take place on the Sunday. Over £8000 raised for The Christie!